Vodafone B2000 is the first time to bring telephones connection. 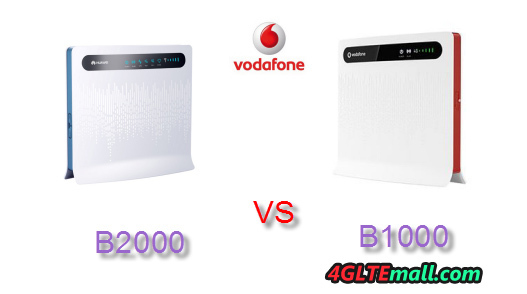 If using B1000 Router, you had to combine with a DSL router to set up an LTE phone system or analog. B2000 LTE Router also supports VOIP, there are 2 RJ11 telephone interface. 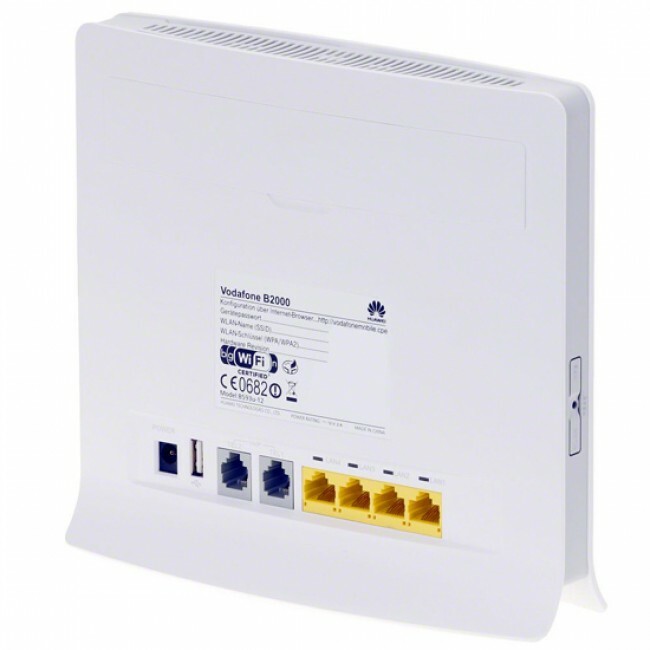 Local wireless networks can now be operated with the contemporary 802.11n WLAN standard with the B2000. That means up to 300 Mbps transfer rate could make true. Unfortunately, B2000 Router is lack of support the 5GHz band, but WEP encryption, WPA and WPA2 and 4 LAN Ports are available. 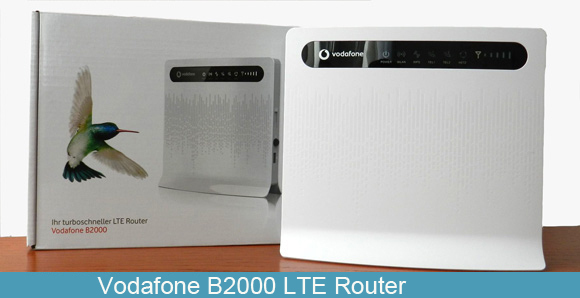 Now you can get the Vodafone B2000 4G LTE Router from http://www.4gltemall.com .